What is the lifespan of Feather flags? 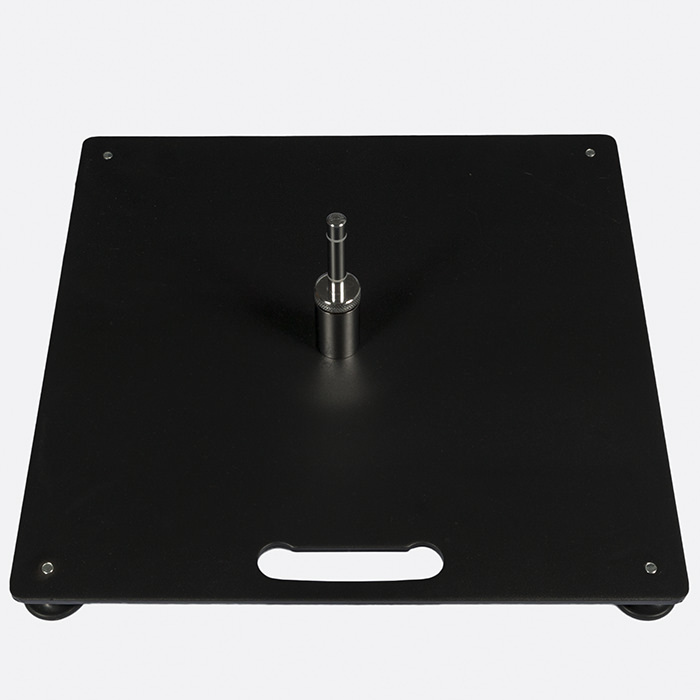 What is the difference between the various pedestals and accessories, and how do they work? 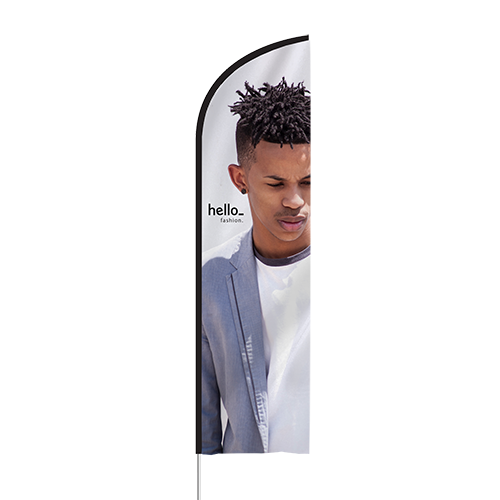 The sizes listed below ↓ indicate the actual size of the flag, excluding the pole. 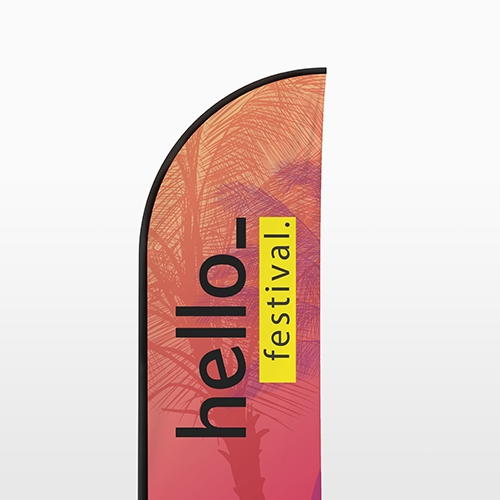 Standard flag material 110gsm polyester fabric Strong flag material with a fine structure. Material is hemmed to prevent fraying. Longlife material 115 gsm polyester fabric Extra strong flag material with mesh structure. Can handle stronger winds, hemming not necessary. A sturdy base whose favorite use is at shows and festivals. By the very nature of the ground spike being driven pushed into grass or soft ground, it provides a very stable platform for displaying your flag. A great base for temporary use in soft ground, sand or even snow. 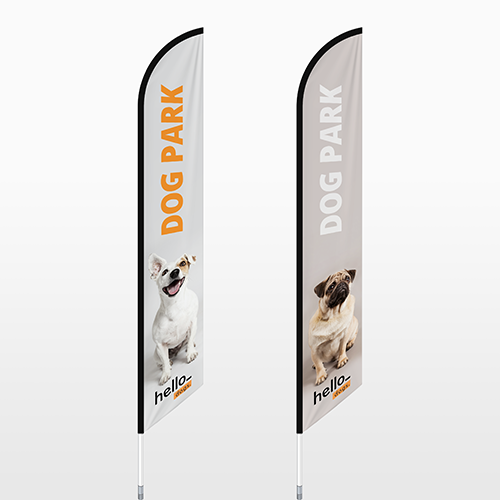 Perfect if your planning on displaying your flag at a beach during the summer, or on the piste in the winter. 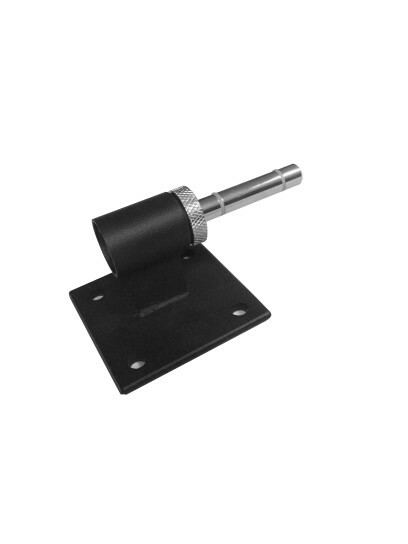 (Total screw lenght 50cm). 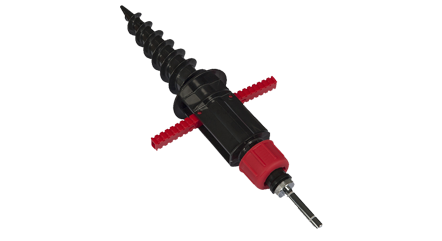 The plastic screw base comes standard with a rotator. The rotator makes sure that the beachflags will turn and stay standing with windy conditions. The cross foor is a stanard that is suitable for flat surfaces. The metal frame and the four legs will provide extra strength. The cross foor has a size of 85 x 85 cm (20 cm high). 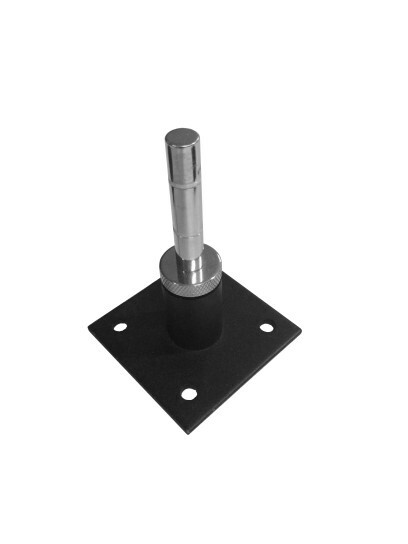 The cross foot is a standard that is suitable for flat surfaces. The metal frame and the four legs will provide extra strength. The cross foor has a size of 85 x 85 cm (20 cm high). The water bag provides extra rigidity. 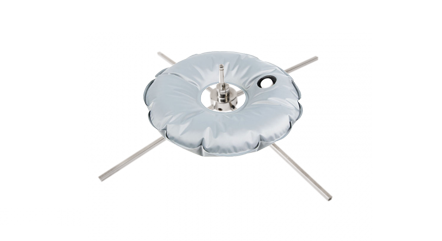 The water bag has a capacity of 6 liters and a diameter of 46 cm. These Parasol Bases are great for use on most surfaces & are fast becoming a popular choice due to their ease of use, simplistic setup & ability to increase the weight by filling it with sand or water. Using your flag outside? We recommend the rotating parasol base for extra visibility. A popular choice due to their ease of use, simplistic setup & ability to increase the weight by filling it with sand or water. 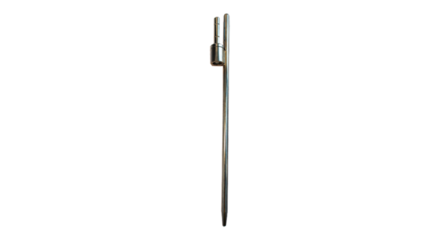 Metal ground spike: The metal ground spike is ideal to place your beachflag outside on soft ground, such as soil. The metal ground spike is best suited for smaller beachflags. For larger beachflags we advise to use the parasol base + rotator. Plastic screw base: The plastic screw base is ideal when you want to place your beachflag on softer ground such as turf or hard snow. For example in sand or on grass. 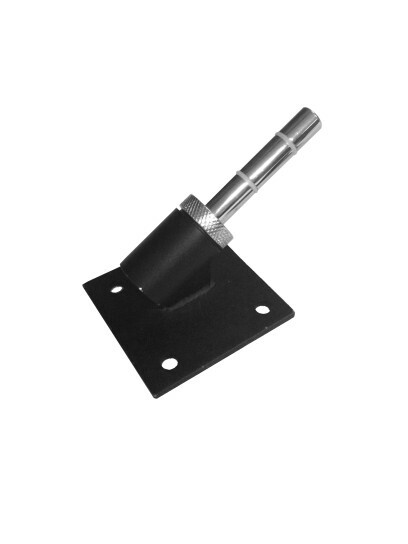 The plastic screw base is also applicable for larger beachflags. Cross Foot (indoor): The crossfoot is a standard which is very suitable for a flat surface. The metal frame and 4 legs make sure its extra steady. 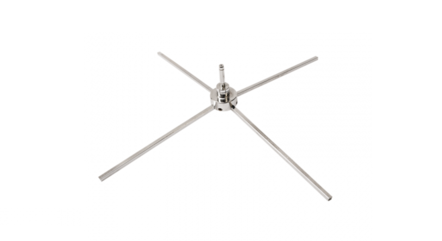 The crossfoot has a size of 85 x 85 cm and is 20cm high. 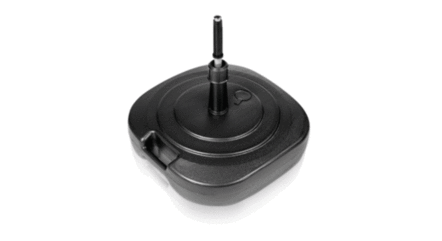 Cross foot + waterbag: The crossfoot is very suited for a flat surface. The metal frame and waterbag combined result in extra steadiness. The crossfoot has a size of 85 x 85 cm and is 20 cm high. Parasol base (indoor/outdoor): The parasol base with wheels is the perfect reinforcement for your beachflag. Fill the parasol base with water or sand and it will stand firmly on the ground. 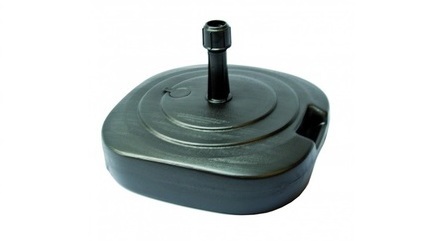 The base has a size of 48 x 48 cm and a weight of 1.6 KG (without sand or water). 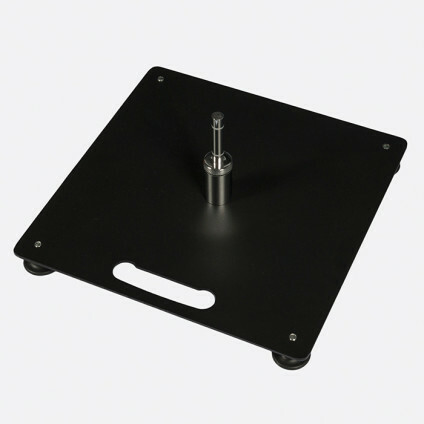 Parasol base + rotator: If you use your beachflag outside we recommend using this base and rotator. Now your beachflag can spin around in the parasol base. This creates extra attention and exposure! 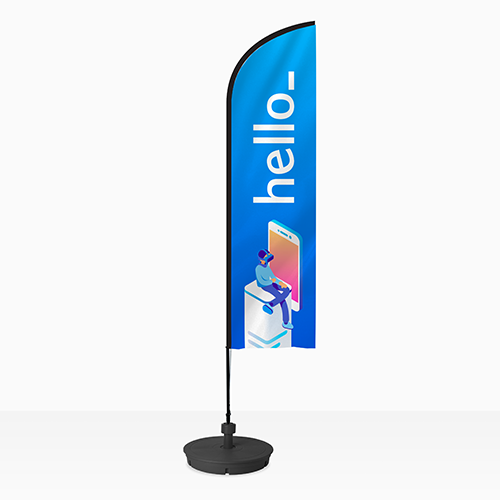 Beachflags made from normal flag material are finished on the right side (opposite side of where the flag tunnel is) with a hem finished with double stichting. From which material is the flagpole made? How can I set up my Feather flags in the best way? For the best set-up of your Feather flags we recommend pulling your flag as far as possible through the flag tunnel so it's as tightly pulled as possible. This way your flag will not get creased and won't damage easily. What is the diameter of the pole that comes with the flag? The diameter of the pole that comes with the flag is ±2cm. 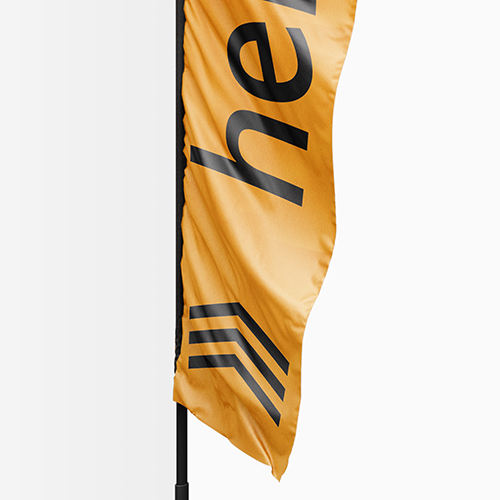 The feather flags that is chosen in most cases can be selected via our website.